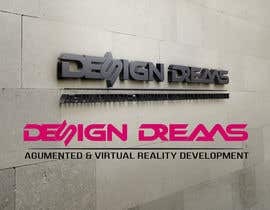 We are looking for a new logo for our media agency. 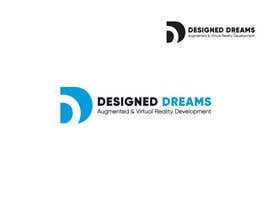 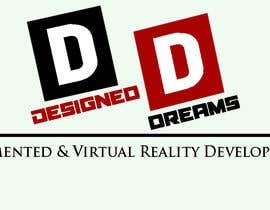 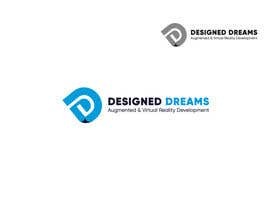 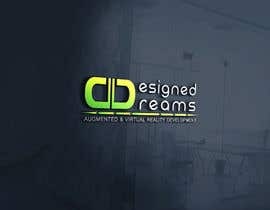 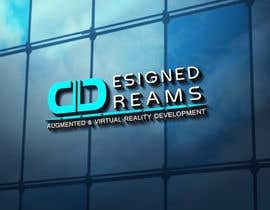 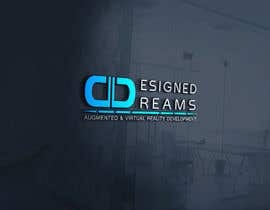 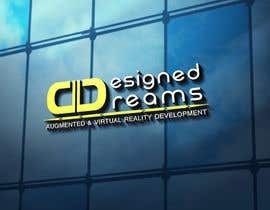 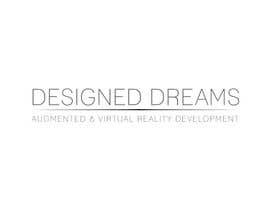 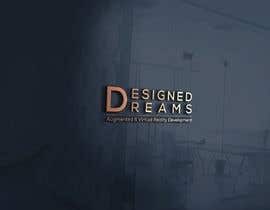 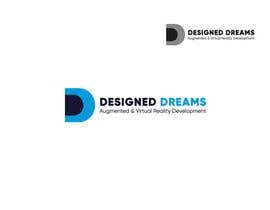 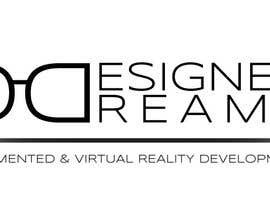 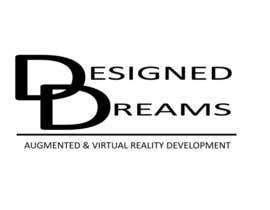 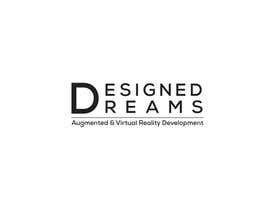 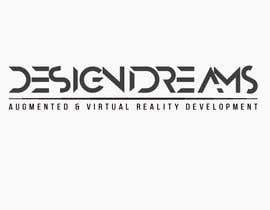 We create applications in virtual reality and augmented reality for our clients. 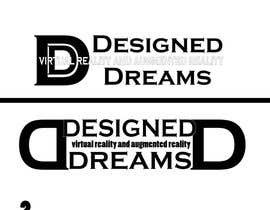 - oriented on original, exchange "Mobile App & Game Dev" with "Augmented & Virtual Reality Development"
which kind of design you want sir?